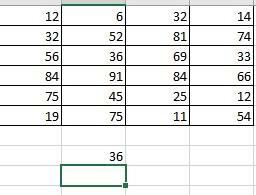 In excel Freezing of cells is done when we have to deal with large amount of data, so that we don’t have to scroll up and down again and again. 1. Now if I refer to cell B3 (this can be done by using “=” sign and then referring to desired cell. 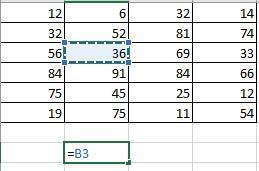 If I drag the cell B3 in any direction (right, left, up, down) its value will change as shown below. Columns. Here B is the column & 3 is the row number. Now when I drag cell right the value is not changing & when I drag it down, still it remains same. (ii)If you freeze only the rows i.e. In this case the columns will change & rows will remain same. (iii)If you freeze only the columns i.e.